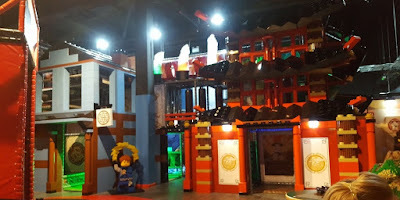 The 3D cinema is still to your right as you enter the main building, but beside it is the LEGO Ninjago City Adventure. 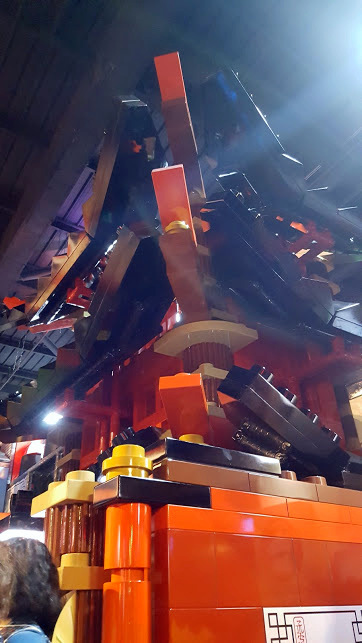 It really is awesome. 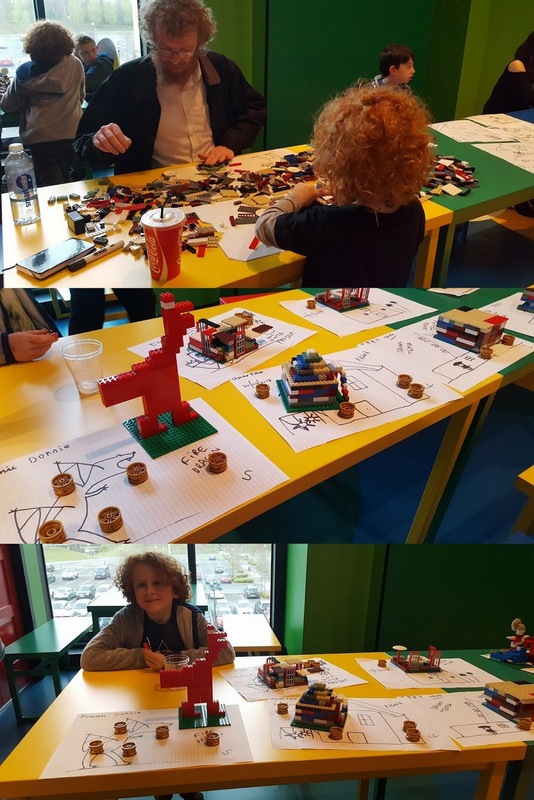 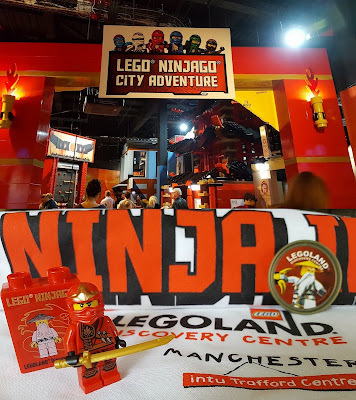 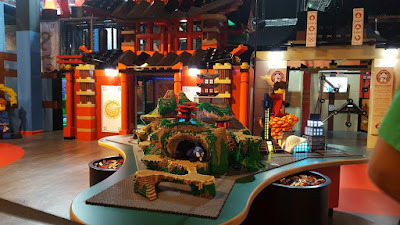 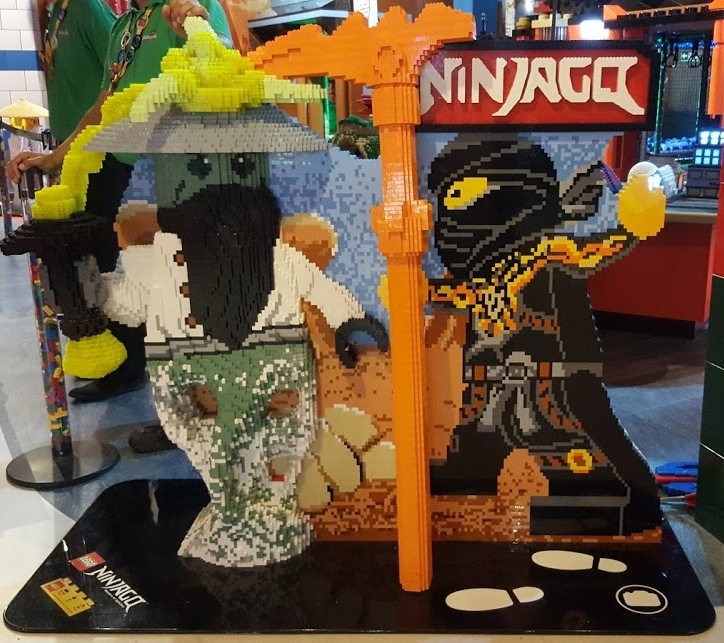 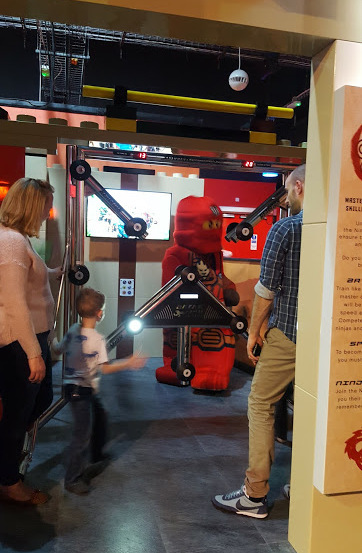 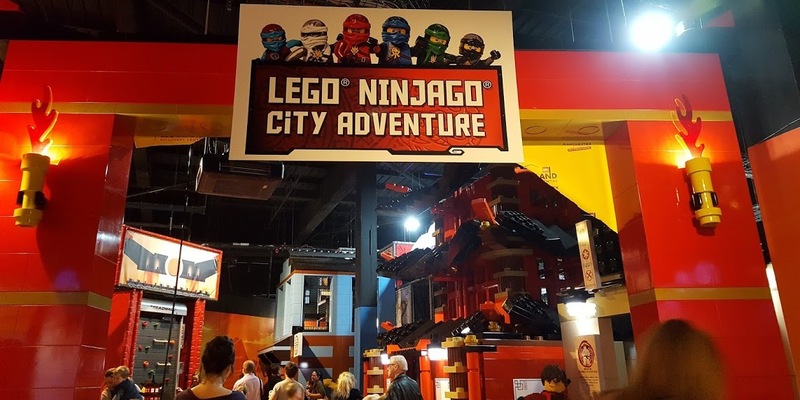 As well as the LEGO Ninjago City Adventure, the refit also includes more space for LEGO workshops, new party rooms and a much brighter area to sit and eat or have a drink. And you can now see into the LEGO Master Model Builders office without having to sneak a peep! 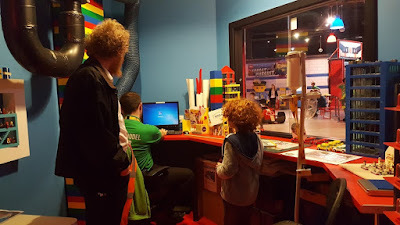 We had a really excellent evening and the boys have asked several times when we will be going back. 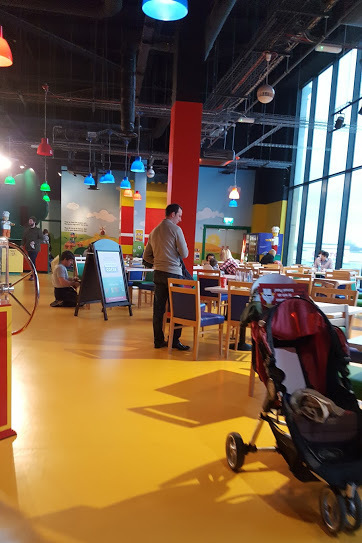 It really is lovely to see so many new and exciting additions, the refit has delighted all of us and definitely increased the value of your day out. Don't forget all of the other attractions that still remain - among them the Factory Tour Experience, 2 rides, the electric cars, LEGO pits, DUPLO area, the LEGO Speed Racers, earthquake table and the 4D Cinema showing the LEGO Movie 4D - A New Adventure and LEGO NEXO Knights 4D The Book Of Creativity. LEGOLAND Discovery Centre tickets are currently £11.00 when you buy online in advance, and an individual annual pass is £39 per person. 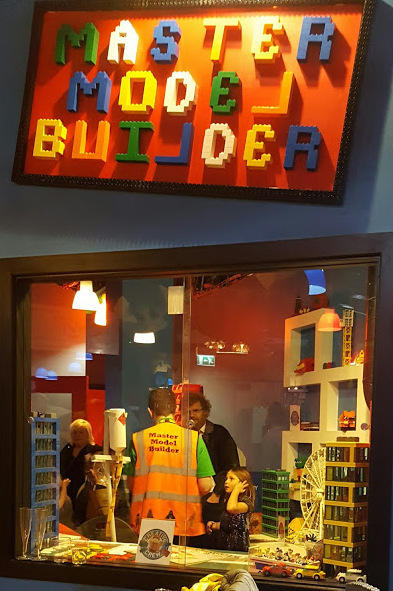 Find out more on the LEGOLAND Discovery Centre website. We were invited along free of charge to review. 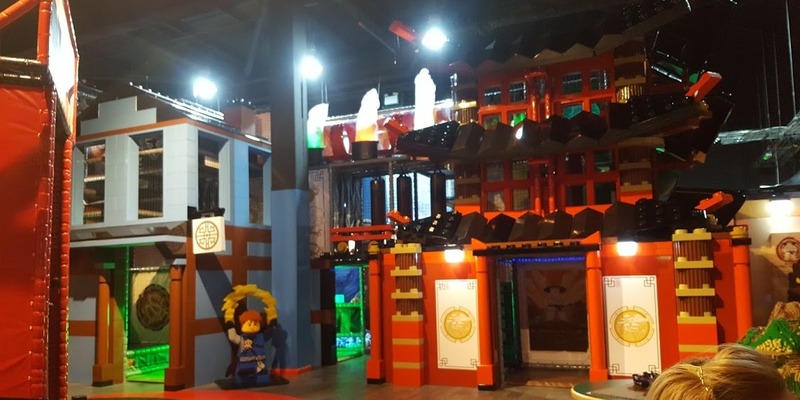 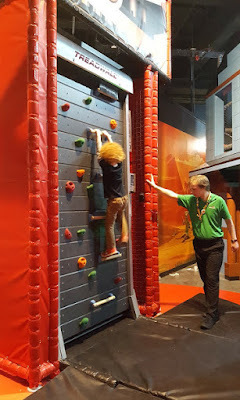 Ninjago is our favourite theme right now and Ez just lost his mind watching the walkthrough from the soft play, it looks amazing. Think we definitely need to plan a trip to Manchester this year now!